The death of Christ, apprehended by faith, presents the strongest motives to holiness—by setting forth in the most vivid and striking manner, the holiness and justice of God, and his determination to punish transgression; the immutable authority of the Divine law; the evil nature of sin; and the fearfulness of falling into the hands of the living God. Not all the judgments God ever inflicted—nor all the threatenings he ever denounced, give such an impressive warning against sin, and admonition to righteousness—as the death of Christ. The torments of the bottomless pit are not so dreadful a demonstration of God's hatred of sin as the agonies of the cross. 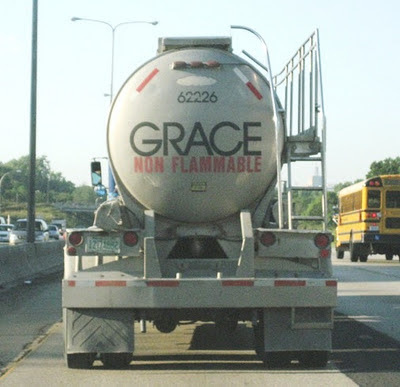 If you haven't done so already, sign up for your daily dose of Grace Gems.